The TT course on the Isle of Man is such an iconic place. 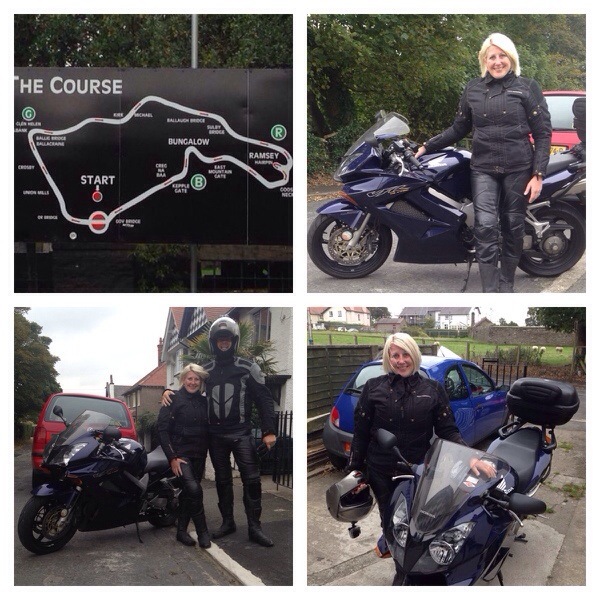 Having been used to being a pillion whilst we had our motorbike, really fancied doing the course and so it went on my list. 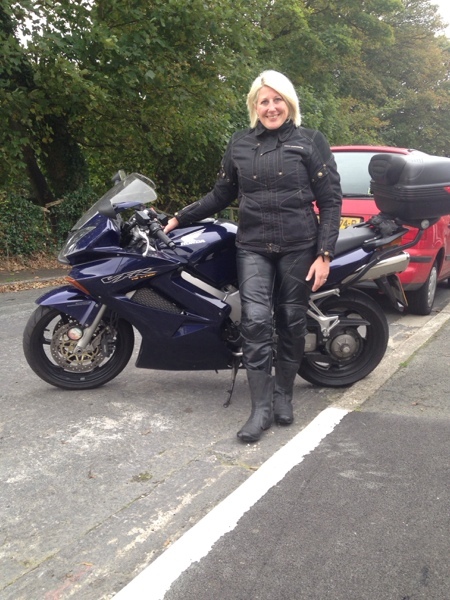 When we sold the bike a few years ago, still clung on to my leathers just in case. So having researched getting there and decided to fly. 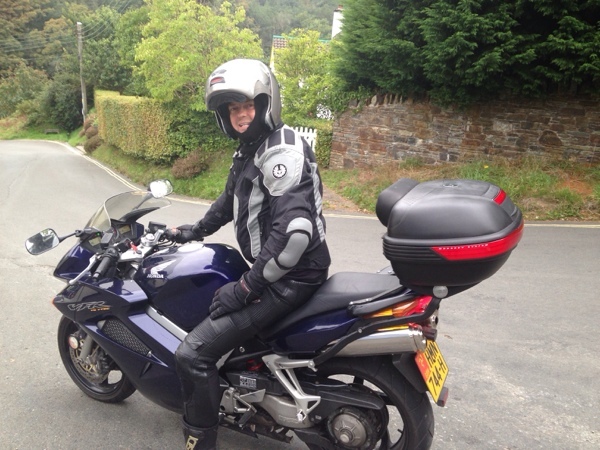 Now for bike hire, having done a google search and found IOMmotorcycle adventures. 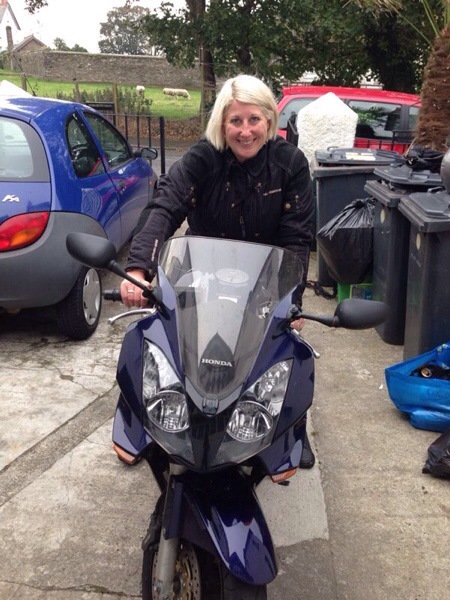 So bike booked, Honda VFR 800 was our ride! Off we went, it was amazing seeing the grandstand and throughout the course seeing the iconic places round the course. 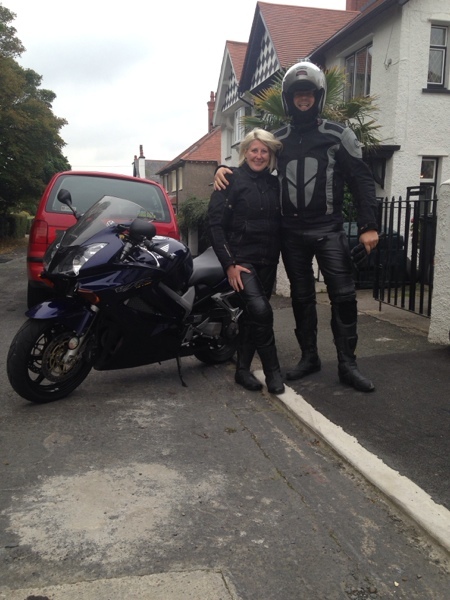 Soon was back into the swing of being a pillion. Forgotten how tiring it was being on the bike. The moment of panic when a gust of wind gets under your helmet and feels as if it’s coming off. The only downside was the mountain road was closed due to roadworks so we did our own version! 2 laps round the island and it was time to give the bike back and head home.